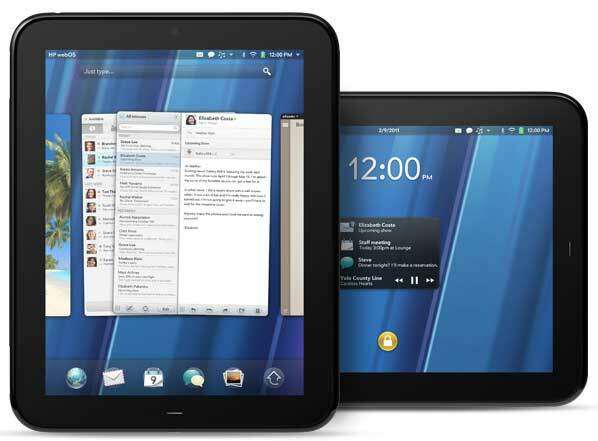 HP today took the covers off its iPad competitor, the HP TouchPad, running on HP’s own operating system, WebOS. Like the iPad it has a 9.7-inch screen, unlike the iPad that screen will display Flash content. The ‘first look’ video below will give you a great look at what the TouchPad looks like, and what it can do. Before watching the video, know this – it won’t be in stores in Australia for a while. There will be no worldwide release, instead the world’s major markets are to be looked after first. For a very brief response from HP Australia, check out Gizmodo Australia’s HP’s WebOS Products Not Coming To Australia Any Time Soon. The tyranny of distance and a small population strike again. Those countries that are deemed HP TouchPad-worthy will be seeing the device arrive in the Northern Hemisphere summer. The actual release date and price will be disclosed closer to launch time. While you wait for the TouchPad to land here, or for those that don’t want to wait and import one ahed of the local launch, you might want to consider accessory options. HP are making a case, stand and wireless keyboard – all sold separately. So what do you think? Whether you’re replacing a tablet computer, or buying your first, do you see enough promise in the HP TouchPad to draw you away from the market-leading Apple iPad? Or are you more excited by the wave of Google Honeycomb-powered tablets soon to arrive? Is it the machine or the apps that drives your purchasing decision? Drop down to the bottom of the page and leave a comment, ask, answer, debate… we’d love to hear from you.